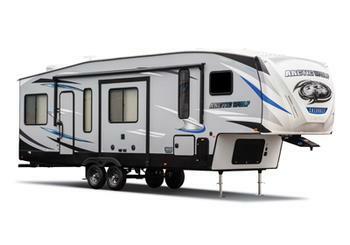 Forest River is recalling 3,606 model year 2018-2019 Cherokee Alpha Wolf and model year 2019 Cherokee Arctic Wolf recreational trailers. The awnings may have been mounted with fasteners that are insufficient in length and/or quantity, possibly resulting in the awning arm detaching from the wall. The awning arm detaching can increase the risk of injury or a crash. Owners may contact Forest River customer service at 1-260-499-2100. Forest River's number for this recall is 75-0867.